Arya was reported to be in Irumbu Thirai with his real friend Vishal. But in a recent Twitter chat, Vishal had mentioned that Arya he is not doing the baddie’s role in the film. Our sources also claim that Arya is no longer doing this film as he is reportedly of the feel that it is premature at this stage in his career to take on the role of an antagonist. 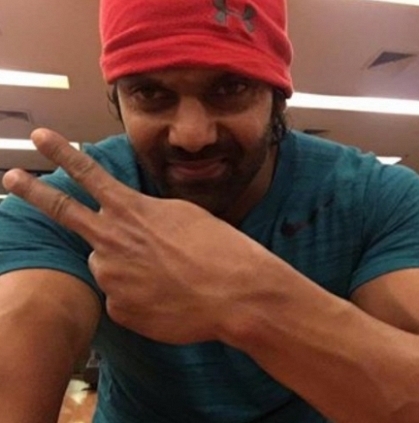 That aside, the handsome, fitness freak is involved in Raghavan’s Kadamban and also Ameer’s Sandana Thevan. In Malayalam, he will be seen in The Great Father. What happened to the Sivakarthikeyan - Ponram project? Anirudh for Raghava Lawrence for the first time! Dangal box office report - massive collections! Karthik decides on a title? People looking for online information on Arya, Irumbu Thirai, Santhana Thevan will find this news story useful.